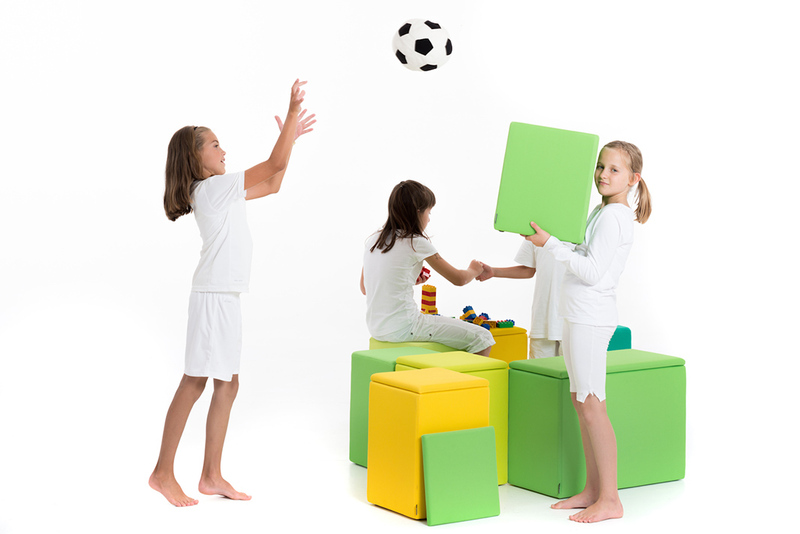 Children love The Box and The Cube modular possibilities to create their own playground or to hide their important treasures in the storage place under the lid. 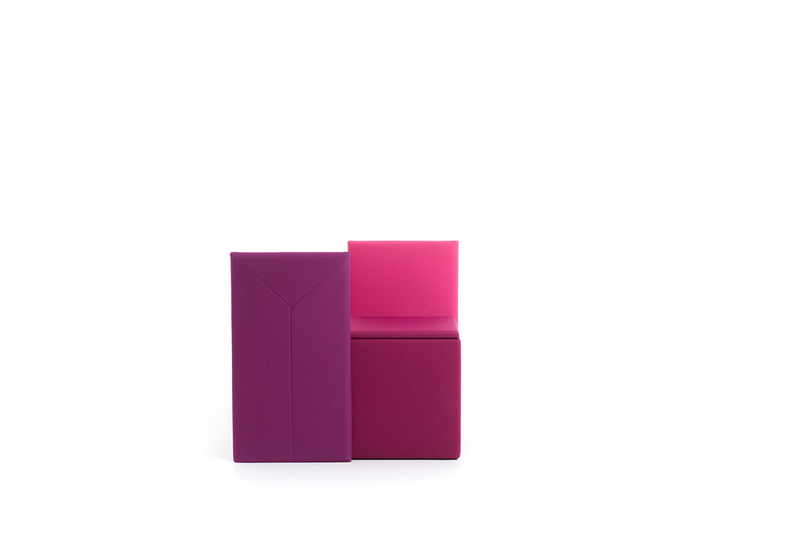 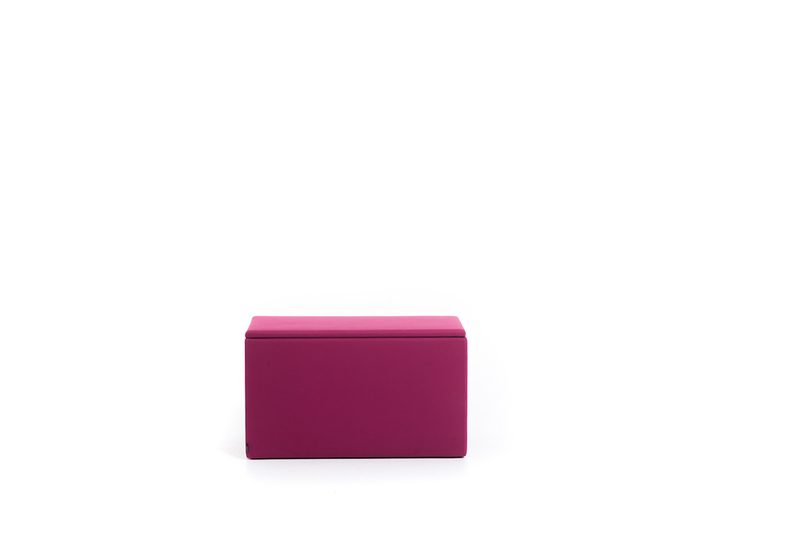 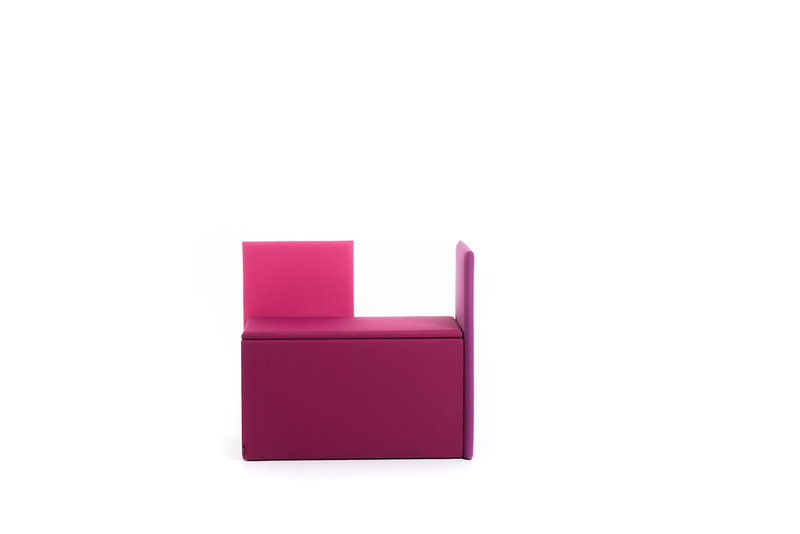 They enjoy sitting onThe Box and The Cube poufs of attractive colours and have serious talks with their friends. 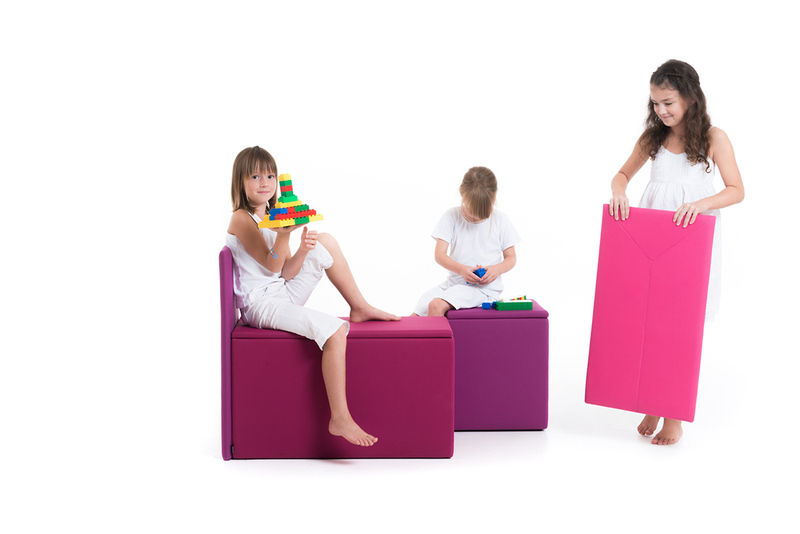 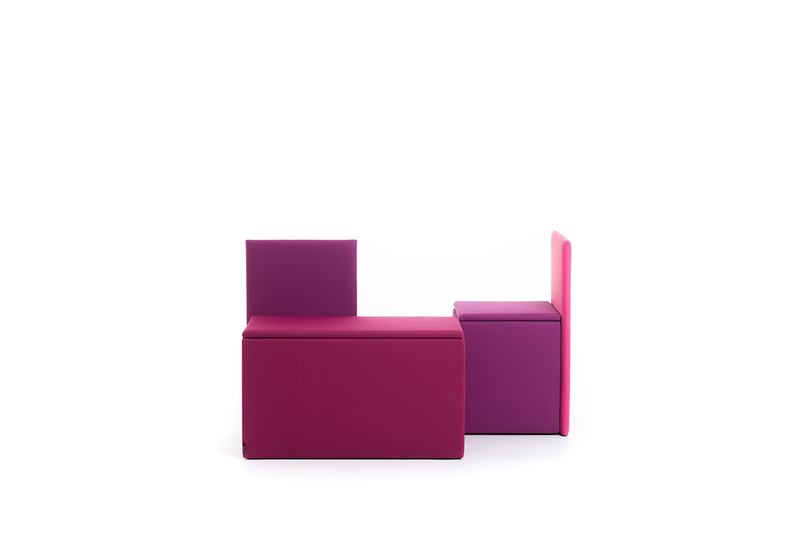 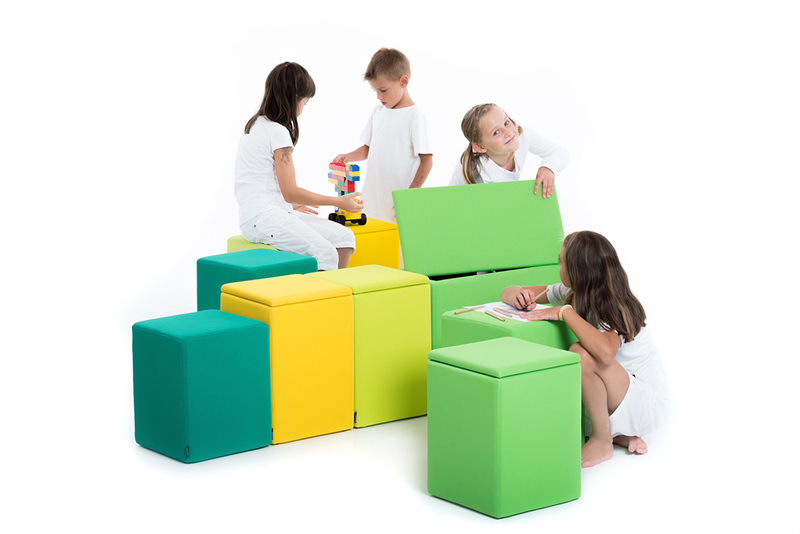 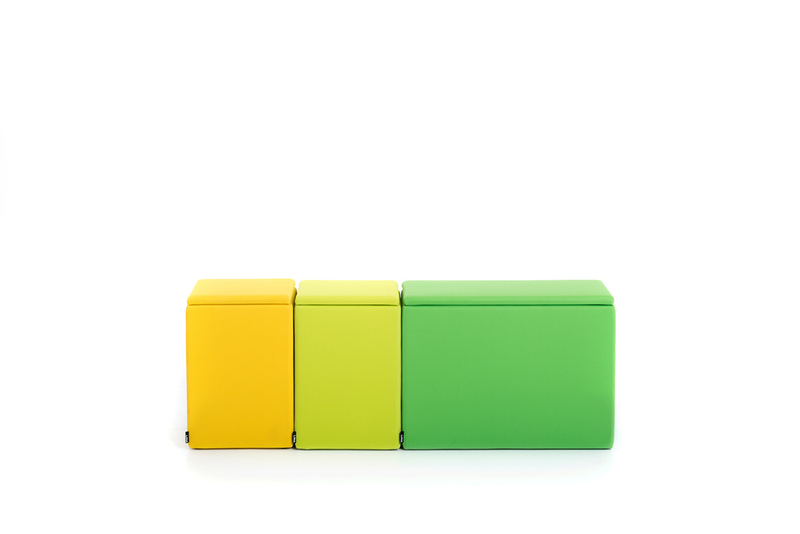 The Box and The Cube poufs are more than welcome at home, in children‘s rooms, hallways, schools or kindergartens.